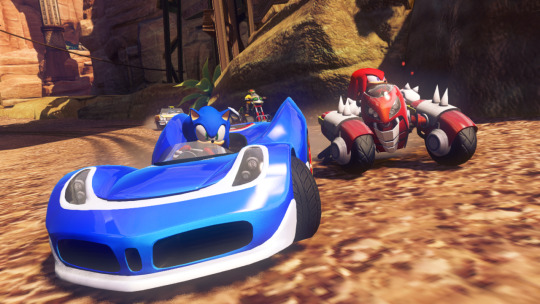 Our pick of the week is the Sonic Bundle! 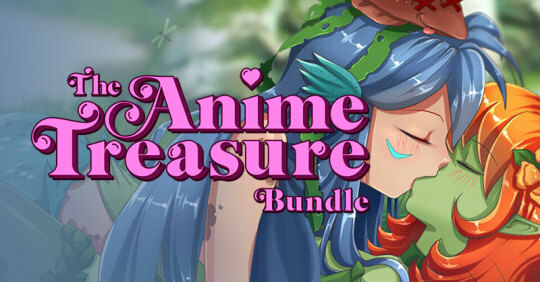 Bundle 1: Anime Treasure Bundle – NEW! 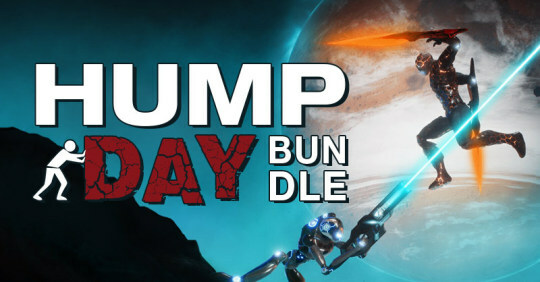 Bundle 2: Hump Day Bundle #45 – NEW! 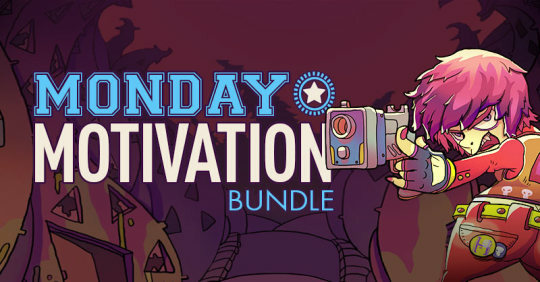 Bundle 3: Monday Motivation Bundle #32 – NEW! 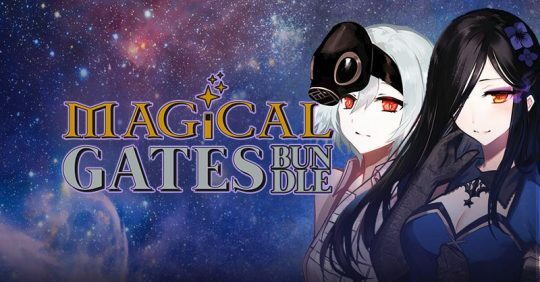 Bundle 4: Magical Gates Bundle – HAPPY HOUR! 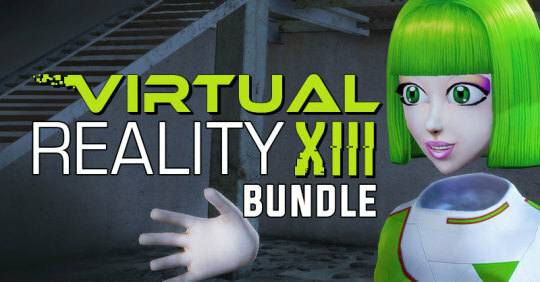 Bundle 5: Virtual Reality XIII Bundle – HAPPY HOUR! 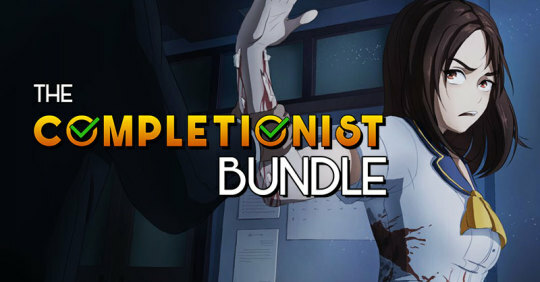 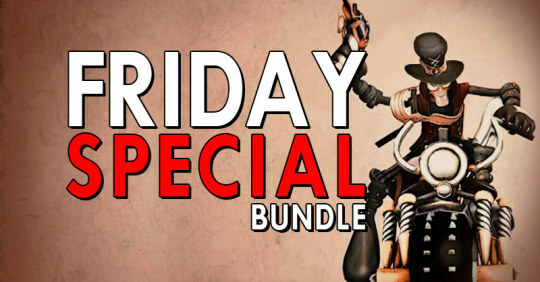 Bundle 6: Friday Special Bundle #56! 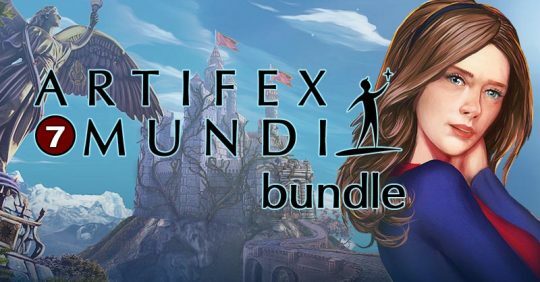 Bundle 7: Artifex Mundi 7 Bundle!